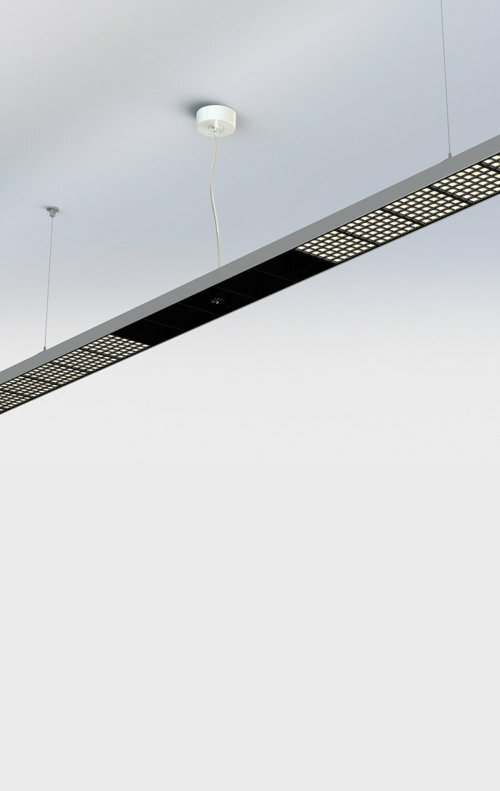 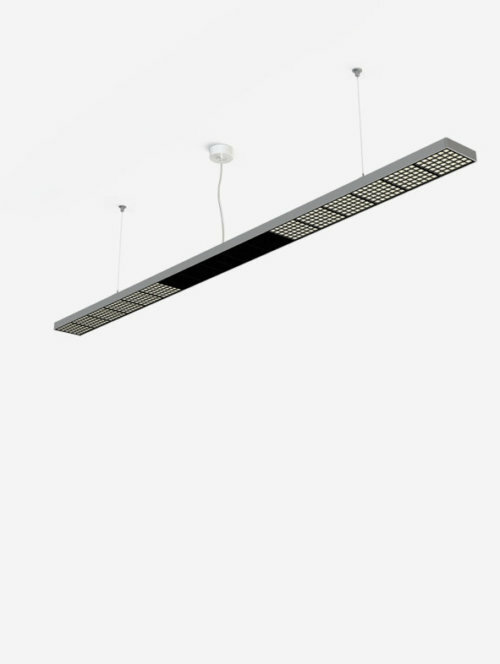 Tobias Grau’s XT-A series pioneers fresh, minimalist form with the most sophisticated LED lighting. 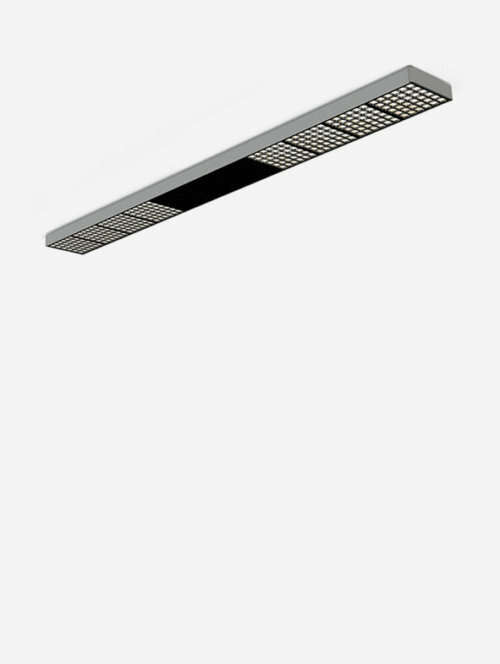 Our patented OSA technology features gridded LEDs in an open system, providing advanced efficiency and superior glare-free lighting. 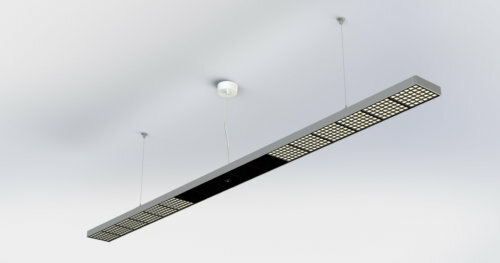 XT-A ROUND luminaire is ideal for open office and common area illumination.